Morse Entertainment is a Raleigh mobile DJ company that focuses on quality over quantity. Our goal is to ensure that your wedding day is memorable and magical. We deliver style, sophistication, quality, and versatility. 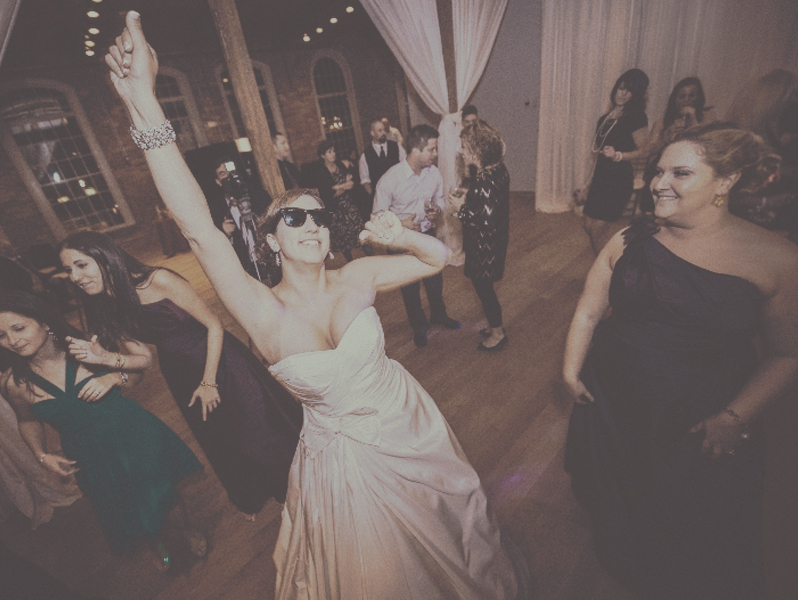 Morse Entertainment exclusively combines the BEST Raleigh Wedding DJs actively working in the radio, television and music entertainment industries with cutting-edge technology and equipment to deliver a level of quality that is unmatched in entertainment. You want a day that everyone will remember. Only a Professional DJ will make sure your event runs smoothly and in a timely manner! Take your party to the next level! A Morse Entertainment Professional DJ will make your private party a fun and memorable night! We know how important your event is to your company. Morse Entertainment will give you the personal attention to detail you deserve. Since 2006, Morse Entertainment Professional DJs have been filling dance floors all over North Carolina. 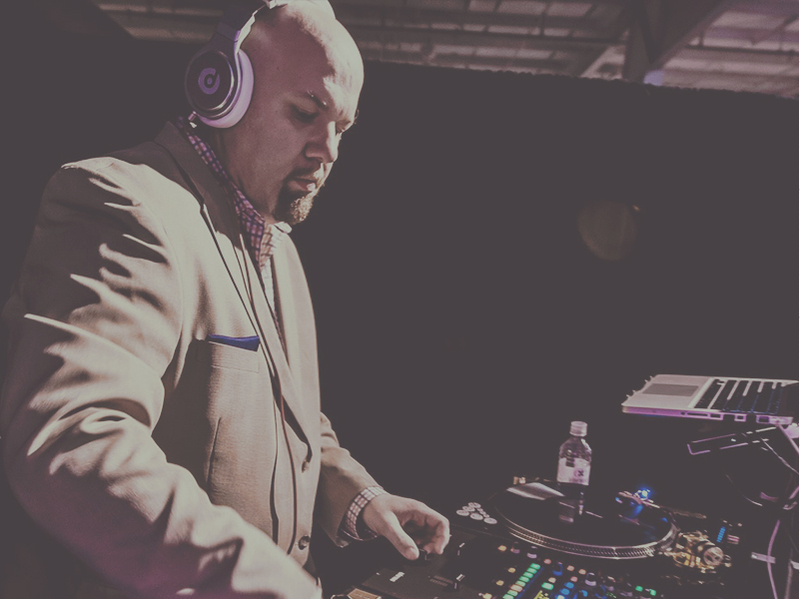 Bringing a diverse and crowd-pleasing mix of tunes to their DJ sets, Morse Entertainment always demonstrates the style and expertise that has made them one of the most in-demand DJ companies in the area. Morse Entertainment DJs deliver the best event experience in North Carolina. Our DJs are live mixing DJs that will keep your dance floor packed!